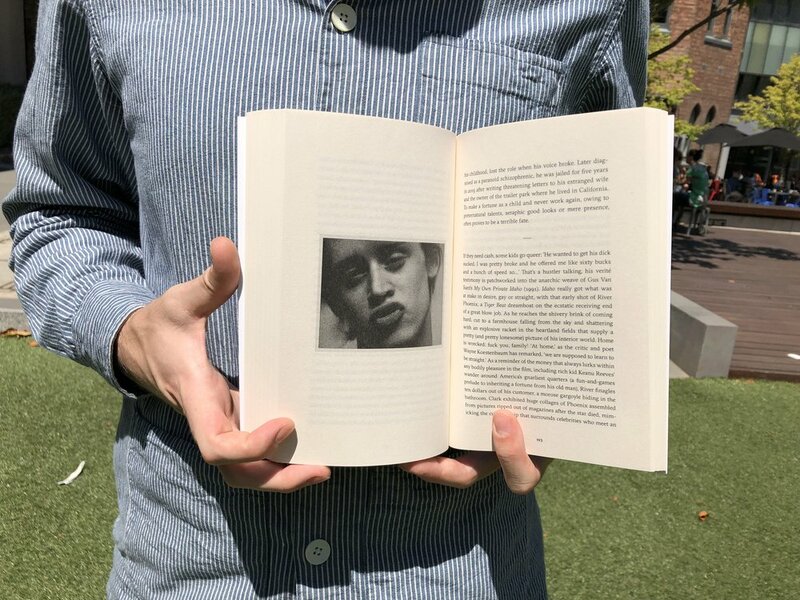 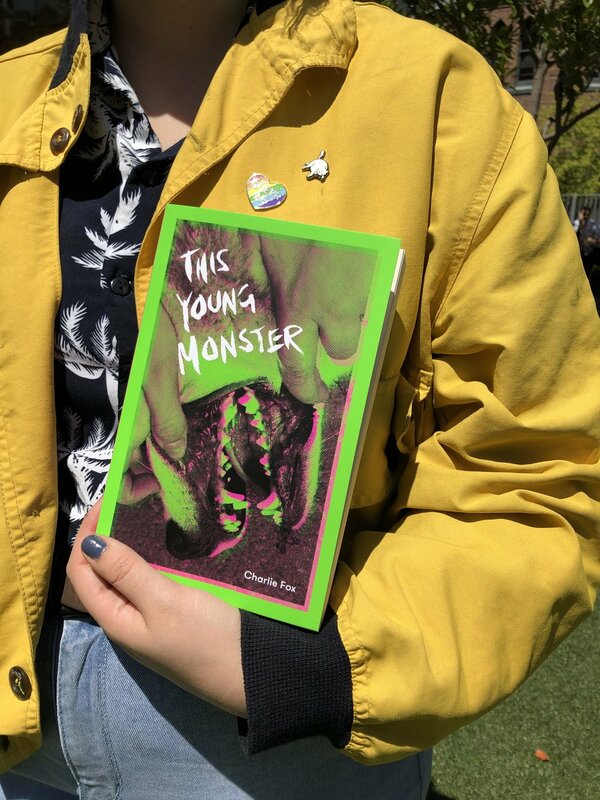 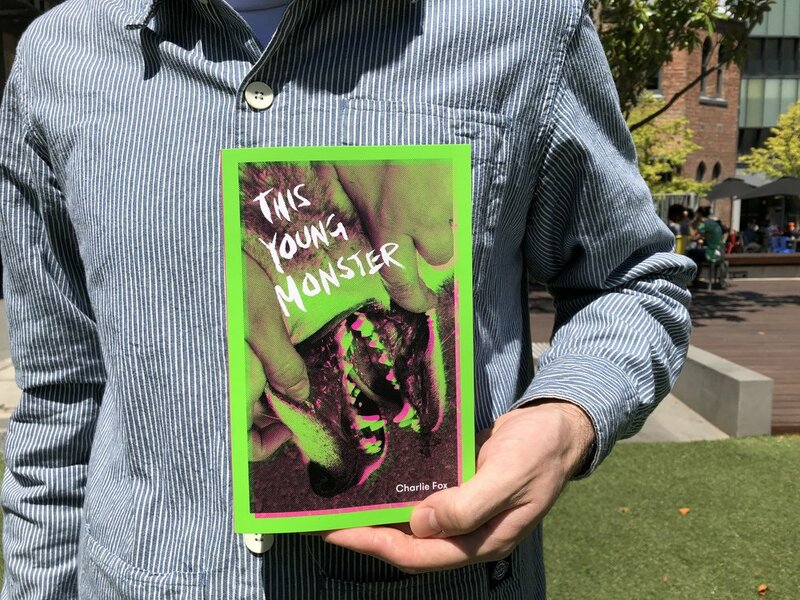 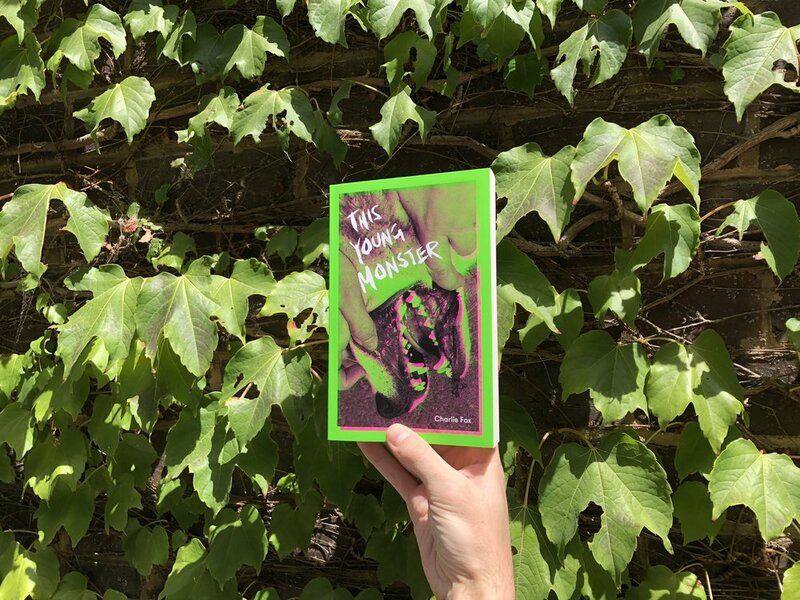 This Young Monster is a hallucinatory celebration of artists who raise hell, transform their bodies, anger their elders and show their audience dark, disturbing things. 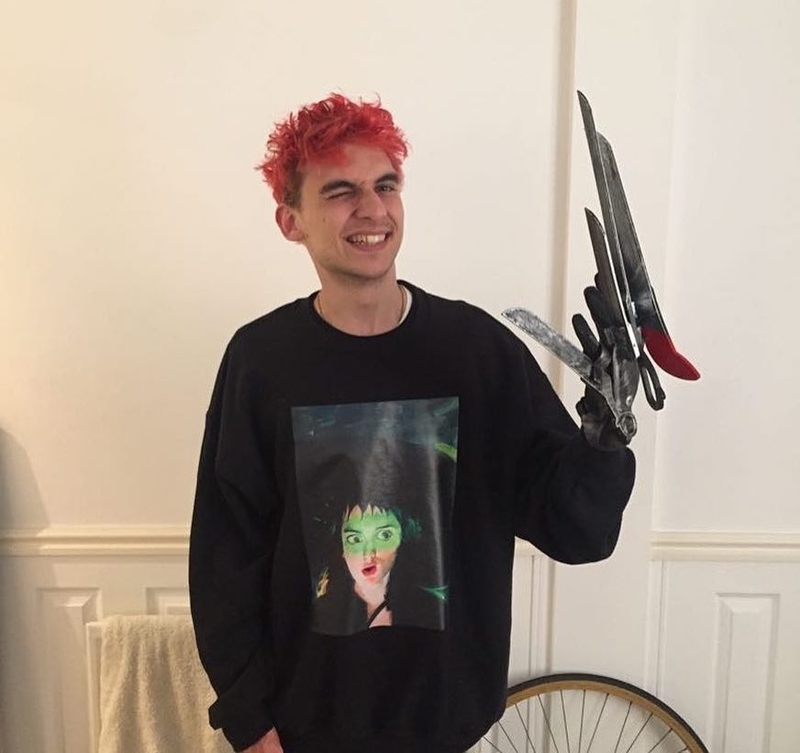 What does it mean to be a freak? 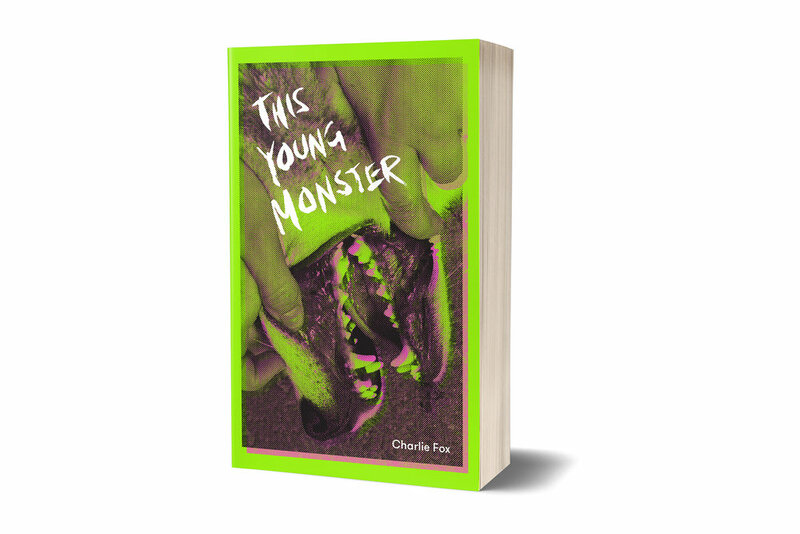 Why might we be wise to think of the present as a time of monstrosity? 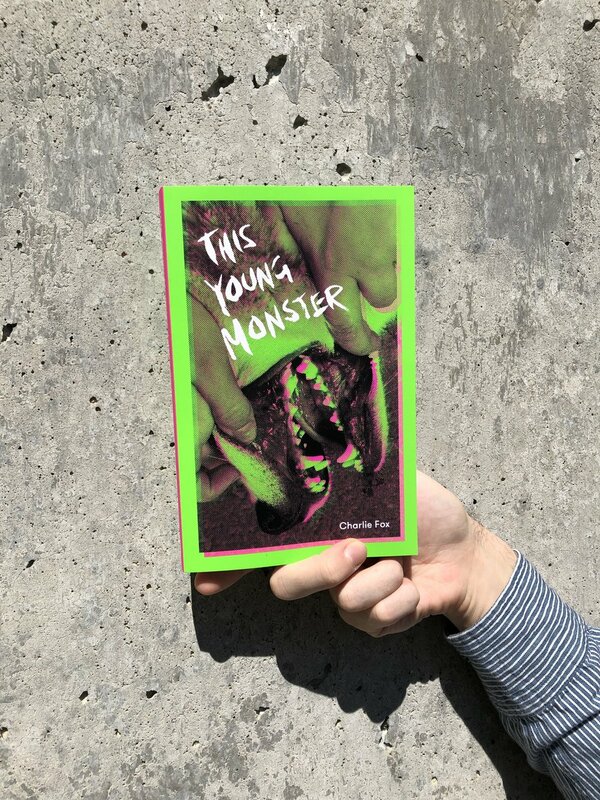 And how does the concept of the monster irradiate our thinking about queerness, disability, children and adolescents?